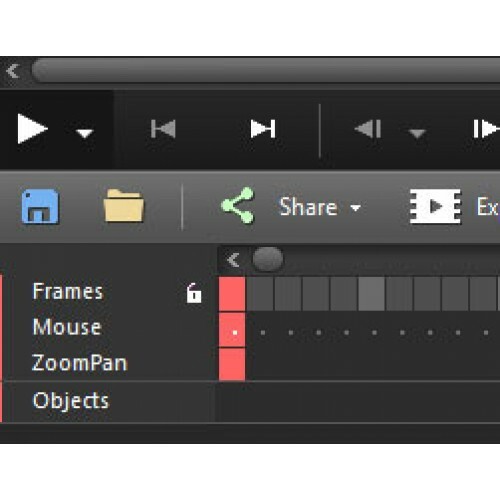 FlashBack SDK is the easiest way to add screen recording, playback, editing and exporting to your applications. Royalty free ActiveX/COM objects that integrate with MS Visual Studio and Borland IDEs. The SDK is free to try for 30 days. 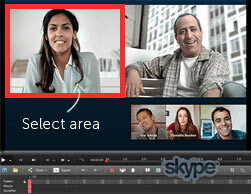 SDK records the full screen, an area of the screen, single or multiple windows or a process. Capture high fps movies at lossless image quality whatever the PC spec or operating system with a variety of recording technologies. SDK screen recorder plays recordings back within your programs, with full playback controls. Add text boxes, sounds and images to any point in the movie. 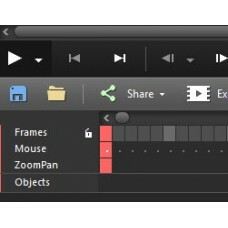 Powerful editing functions enable frame by frame editing. 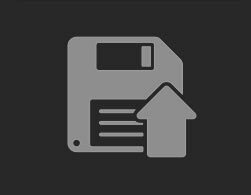 Export screen recordings in MP4, AVI, Flash (SWF or FLV), QuickTime, EXE or Windows Media Video (WMV) format. Get control over image and sound quality. 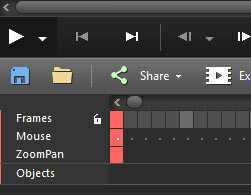 Flash exports include full playback controls.